With all of my food intolerances I can never find jam that I can eat. I'm limited to blueberry jam, but even that I can rarely eat because other nasty ingredients tend to pop up. Preservatives, sulphites, lemon juice, grape juice etc. So what's the solution? Make my own jam! I looked up jam recipes. Sterilising, setting, pectin, sugar by the bucket full, ginormous quantities - it just wasn't going to work. This month I was writing an article for a magazine I'm working with when I was reminded of Chia Jam. Perfect! A quick, easy, sugar free, intolerance free jam recipe that tastes amazing. This jam just uses three ingredients, for the base recipe - but you can easily adapt it! 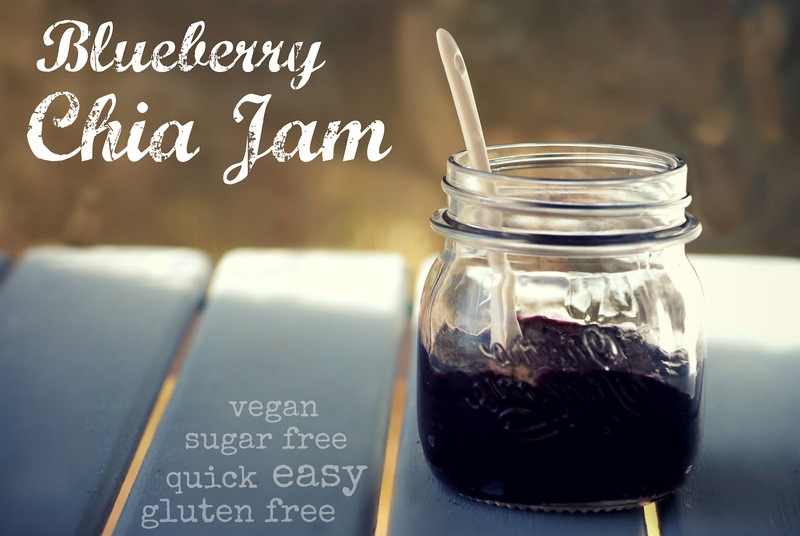 It's gluten free, vegan, sugar free (though feel free to add some) and will take you less than 10 minutes to have thick delicious jam. Chill it in the fridge and it will keep for a week or so (though it's so good you probably won't have to worry about that!). I tasted it warm out of the pot (couldn't resist!) and it was amazing warm as well! Optional: sweetener, vanilla, spices etc. In a small nonstick saucepan over medium heat place blueberries, chia seeds and water. 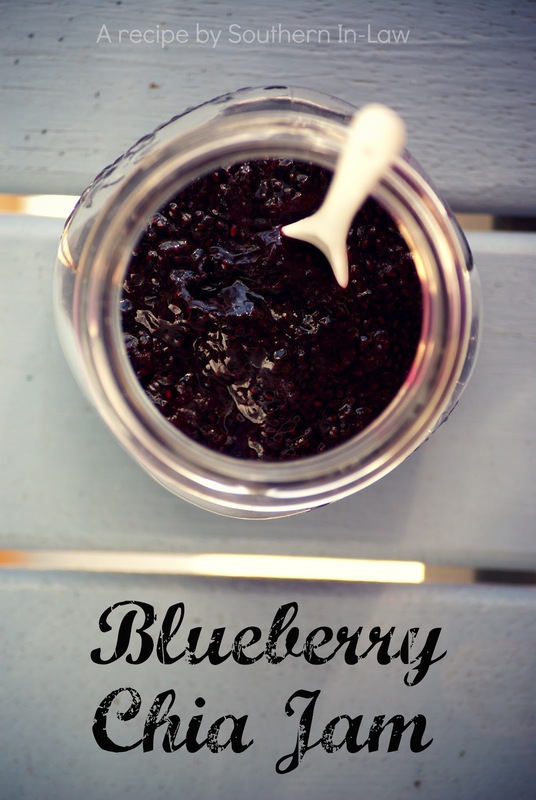 Once the blueberries start to heat and the mixture comes to a low boil stir frequently, lightly mashing the blueberries. 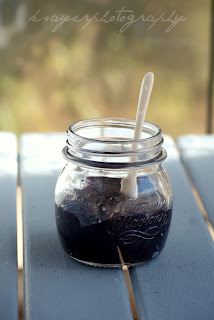 Keep stirring the mixture until the jam is thick, remove from the head and pour into an air tight container. 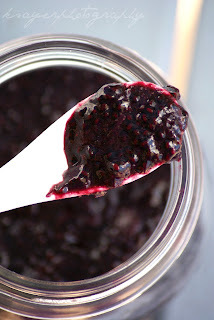 Store the jam in the container for a week or so in the fridge. So tell me, what's your favourite flavour of jam/jelly? Have you ever made it yourself? I love DIY jams and preserves. In fact, I try a lot of recipes as early as August so I'd know what to prepare for my giveaways for the holidays. This looks really awesome! Oooo I'd love to try this with strawberries! This would be so good with strawberries! Especially as they're so sweet at the moment!